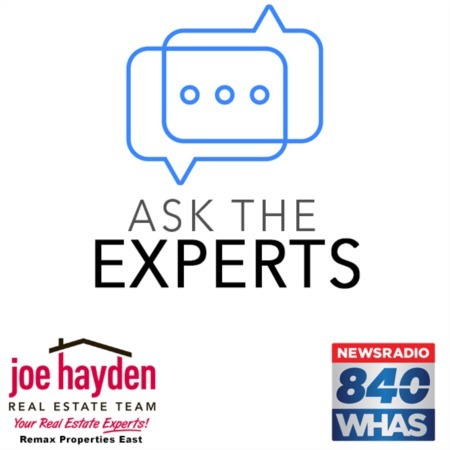 812 Alden Road Louisville, Kentucky 40207 | Home for Sale | MLS #1382729 | Joe Hayden Real Estate Team - Your Real Estate Experts! 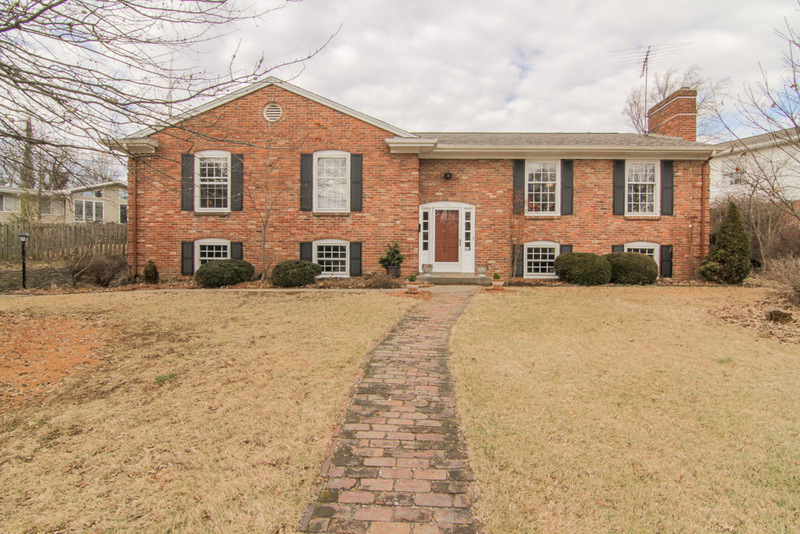 A move-in ready 4 bedroom, 2.5 bathroom classic home is available at 812 Alden Road, located steps away from both Seneca and Cherokee Parks in relaxing St. Matthews. Those familiar with the area know that homes in the Rock Creek Garden subdivision benefit from a superior location and its residents are afforded the best opportunities for an active lifestyle, and this home is no exception. With professional landscaping and its quiet street, you can imagine that this home is welcoming. Beautiful hardwood flooring is found throughout this spacious home and the living room focuses on a handsome wood-burning fireplace. 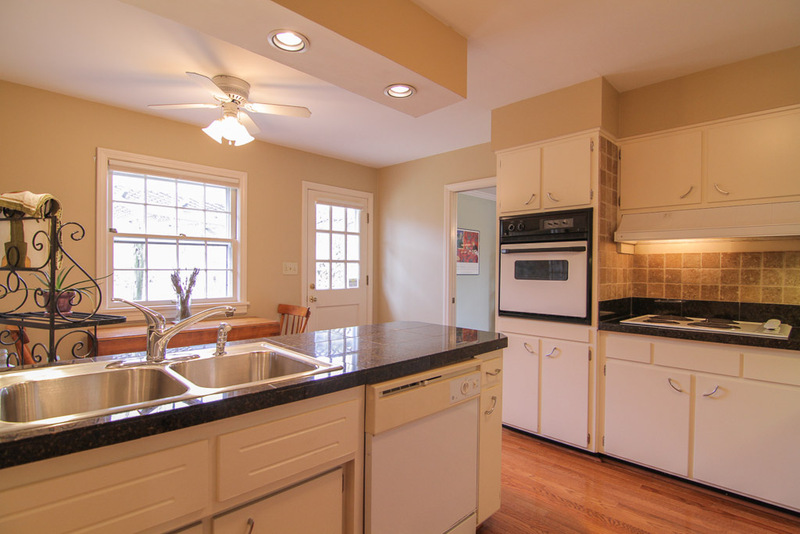 The bright kitchen boasts granite tile countertops, a tile backsplash, updated light fixtures and fresh paint. All 4 bedrooms are found on this level and you can close off the sleeping wing of the home if your needs require. 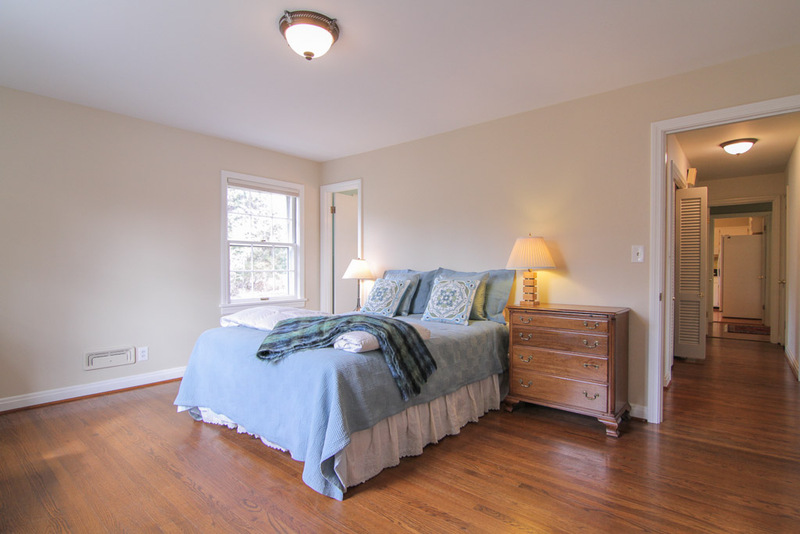 The 2 full bathrooms on this level, one of which is an en-suite master bath, have been tastefully updated. 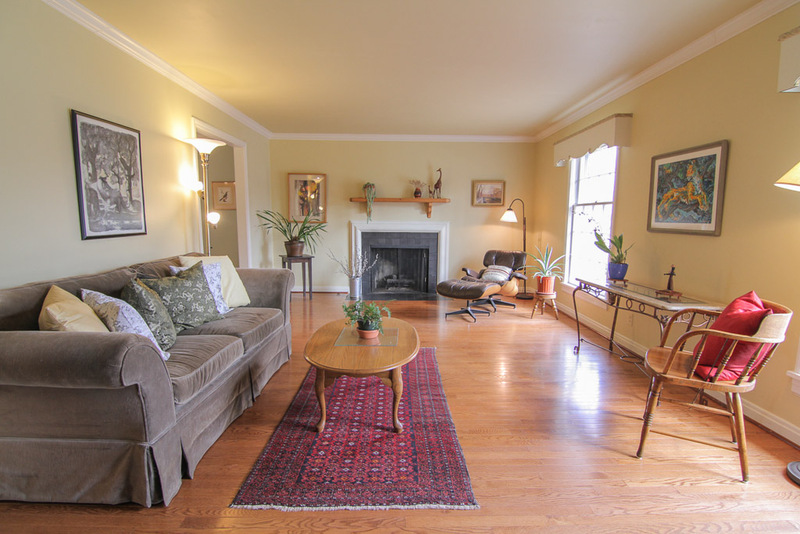 Downstairs, you will find a family room where an additional wood-burning fireplace can help keep you warm in the winter. A half bathroom and roomy two-car garage complete the lower level. Just outside, you will enjoy a trestle-covered wooden patio and a fully fenced rear yard, complete with creek rock walls and accents, perennials and a small fishpond. The roof was replaced in 2013 with dimensional shingles and the HVAC is only 5 years old. With newly glazed windows and a maintenance-free exterior this home is ready for a new owner. Schedule a showing of 812 Alden Road and see how this home can fit your active lifestyle!